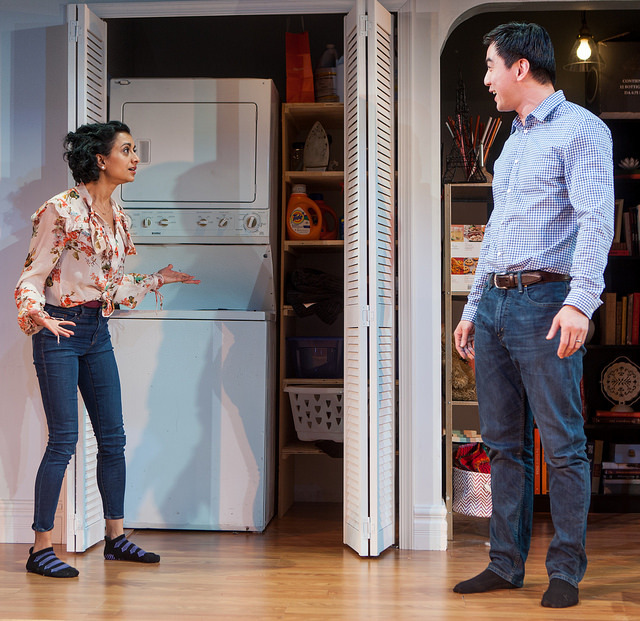 (L to R) Bryan Bosque as Michael and Rasika Ranganathan as Sonya in Rasaka Theatre Company's September/October 2015 production of Washer/Dryer. 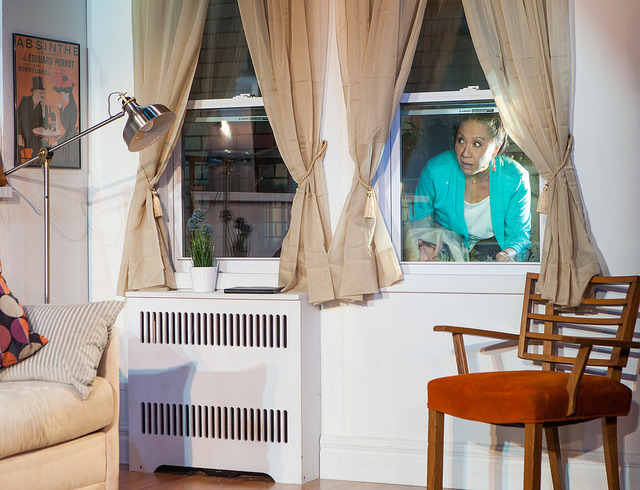 (L to R) Abbas Salem as Sam and Cheryl Hamada as Dr. Lee in Rasaka Theatre Company's September/October 2015 production of Washer/Dryer. 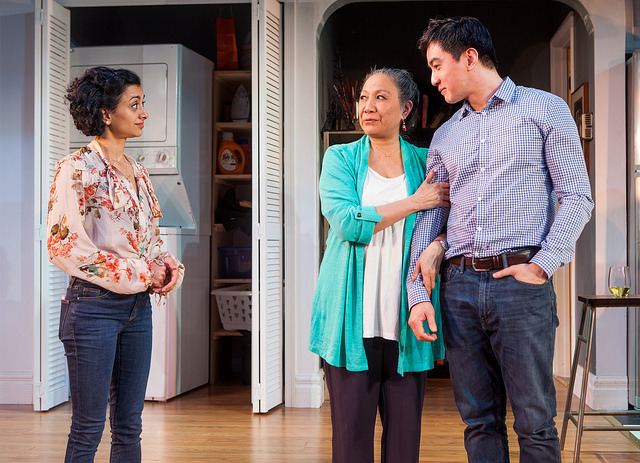 (L to R) Erika Napoletano as Wendee, Bryan Bosque as Michael, Cheryl Hamada as Dr. Lee, Rasika Ranganathan as Sonya, and Abbas Salem as Sam in Rasaka Theatre Company's September/October 2015 production of Washer/Dryer. 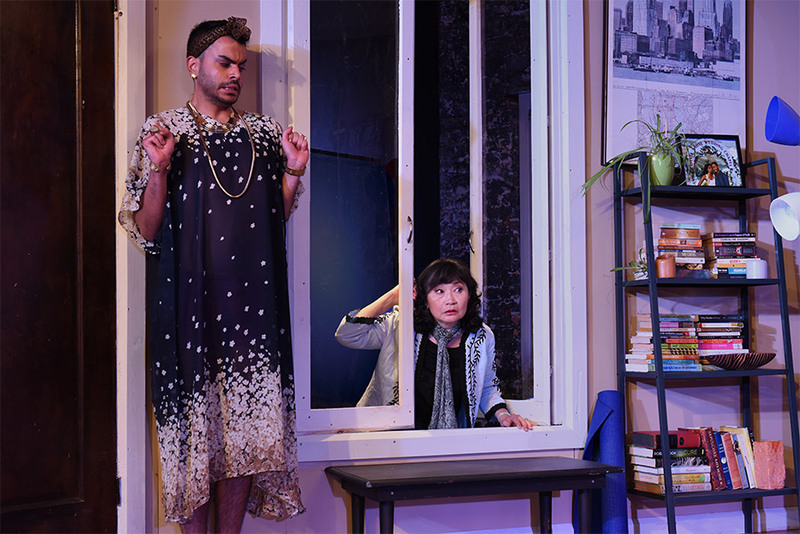 (L to R) Cheryl Hamada as Dr. Lee, Abbas Salem as Sam, and Erika Napoletano as Wendee in Rasaka Theatre Company's September/October 2015 production of Washer/Dryer. All photos by Scott Dray Photography. 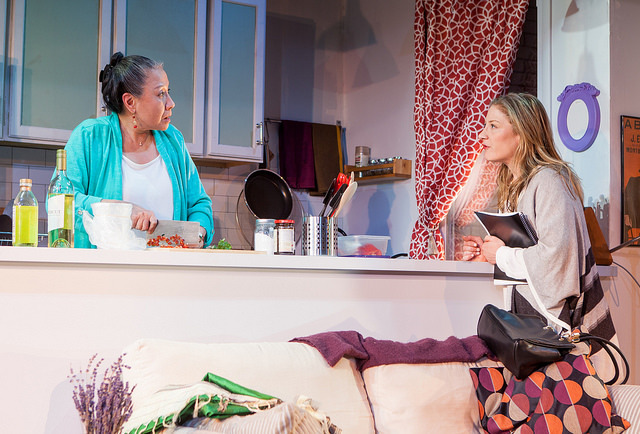 (L to R) Nancy Stone as Wendee, Karen Huie as Dr. Lee, and Corey Wright as Sam in East West Players February/March 2015 production of WASHER/DRYER in Los Angeles, CA. 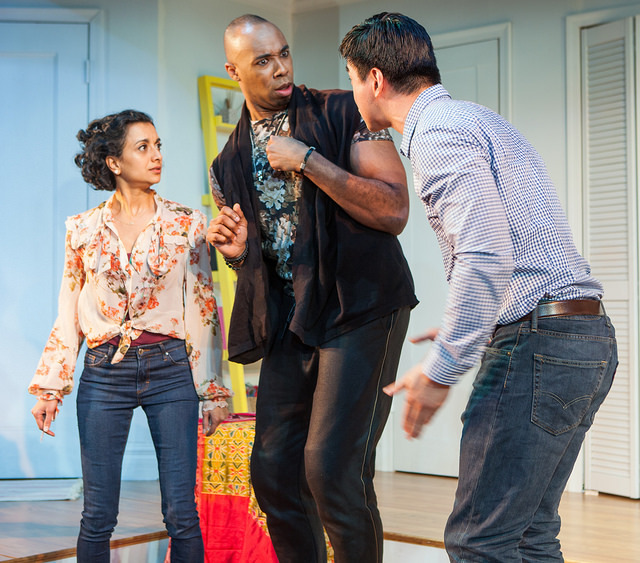 (L to R) Ewan Chung as Michael, Corey Wright as Sam, and Rachna Khatau as Sonya in East West Players February/March 2015 production of WASHER/DRYER in Los Angeles, CA. 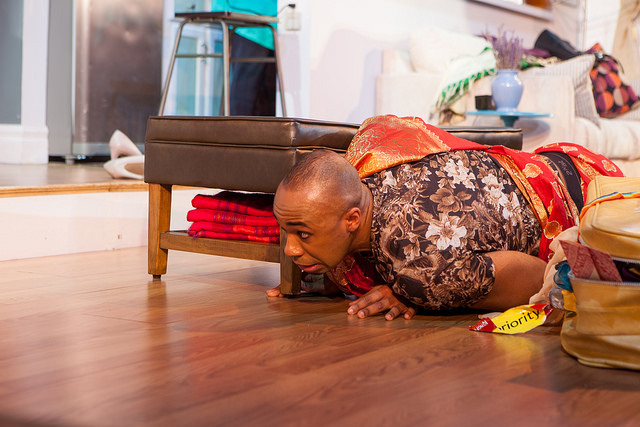 (L to R) Ewan Chung as Michael, Corey Wright as Sam, and Karen Huie as Dr. Lee in East West Players February/March 2015 production of WASHER/DRYER in Los Angeles, CA. Karen Huie as Dr. Lee in East West Players February/March 2015 production of WASHER/DRYER in Los Angeles, CA. 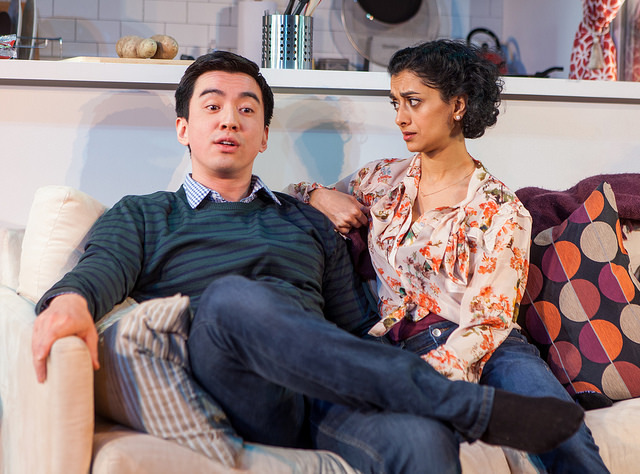 (L to R) Corey Wright as Sam and Rachna Khatau as Sonya in East West Players February/March 2015 production of WASHER/DRYER in Los Angeles, CA. All photos by Michael Lamont Photography.